Is stress finally getting too much for you? In today’s society stress is a part of day to day life what with working long hours, living life in the fast lane, poor diet etc. In some cases stress can stop us from doing many things, as it manifests bringing on a loop you can’t break. You end up being stressed about being stressed. Stress in many cases can cause many physical and mental illnesses. 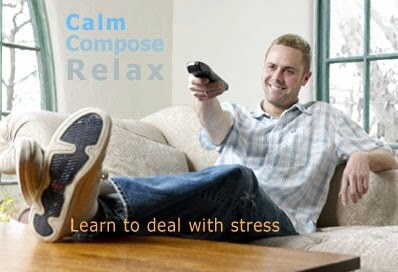 With the causes of stress so varied there is not one way in dealing with it. The main objective is to manage it, stopping the downward spiral which can get out of control. In trance, NLP visualisation techniques are undertaken to help you disassociate from the problem(s). This can be very beneficial as it will put the various problems into perspective, eliminating many of the causes in the process. Positive suggestion is given to reinforce all new found perspectives and feelings, with an all round feeling of less stress being experienced. To manage the stress long term, you will be taught self Hypnosis, which used on a regular basis can make all the difference you require to be stress free.